(AP) SANFORD, Fla. - The credibility of Trayvon Martin's shooter could become an issue at trial after a Florida judge said that George Zimmerman and his wife lied to the court about their finances to obtain a bond, legal experts say. That's because the case hinges on jurors believing Zimmerman's account of what happened the night that the 17-year-old was killed. Zimmerman wasn't charged in the case until more than a month after the shooting, and the former neighborhood watch volunteer has maintained that he shot Martin in self-defense under Florida's so-called stand your ground law. Protests were held across the nation, and the case spurred debate about whether race was a factor in Zimmerman's actions and in the initial police handling of the case. Martin was black; Zimmerman's father is white and his mother is from Peru. 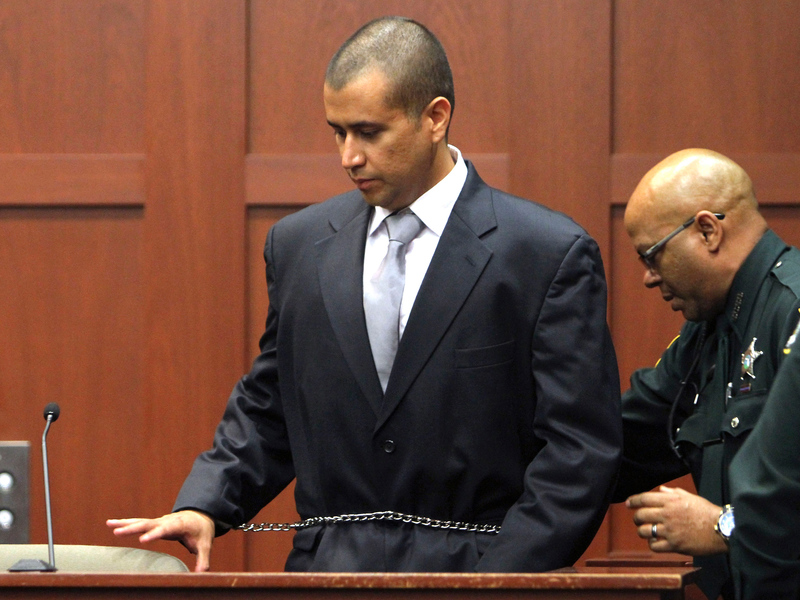 The questioning of Zimmerman's truthfulness by the judge on Friday could undermine his credibility if it is brought up at trial. It also may complicate how his defense presents him as a witness, said Orlando-area attorney Randy McClean, a former prosecutor. Zimmerman had not turned himself in as of early Saturday evening, the day after his bond was revoked. He must do so by Sunday afternoon. He went into hiding in the weeks after the shooting amid an impassioned debate about the case, and his exact whereabouts since he bonded out of jail remain unclear. It also was not immediately clear exactly where Zimmerman would surrender. Zimmerman has pleaded not guilty to second-degree murder for the February shooting. He maintains he shot Martin in self-defense because the unarmed 17-year-old was beating him up after confronting Zimmerman about following him in a gated community outside Orlando. The defense countered that Zimmerman and his wife never used the money for anything, which indicated "there was no deceit." O'Mara said it wouldn't be a problem to bring Zimmerman back into custody by the deadline.